Sony Xperia XZ1 update 47.1.A.12.119 is now available for download. The new patch has added latest Android security patches for the month of March. The latest Android March Security patch fixes Common Vulnerabilities and Exposures (CVE) in the open-source Android OS. In addition, there are various other fixes and improvements. An issue with persistent GPS notification in the status bar is now fixed. 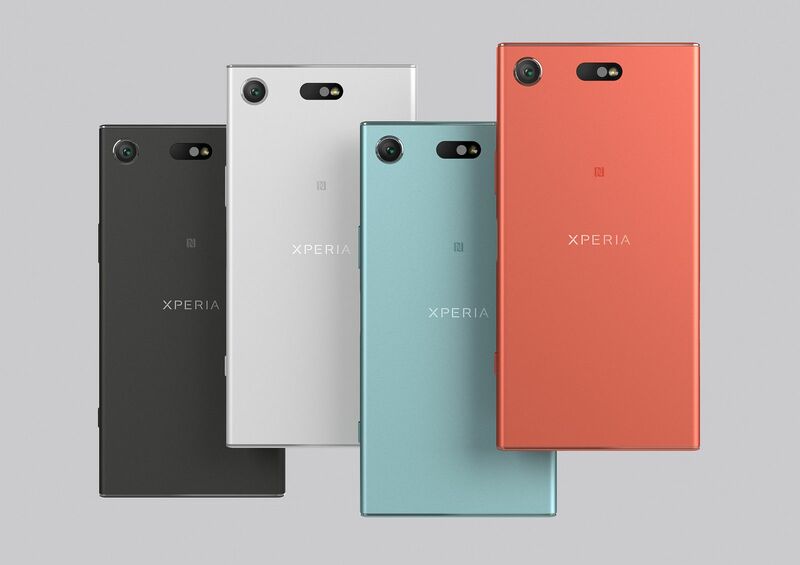 Sony Xperia XZ1 47.1.A.12.119 update software will gradually release to everyone. You can also check manually for updates, go to Settings > About device > System update.